The crew has something special to this number for sure. So, let’s wait for this another massive project of Suriya. 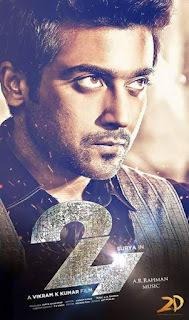 The first look is confirmed on 24 by Suriya himself as the crew has wraped up the shooting already. Only post production works are pending, meanwhile Suriya will get to the next project with Director Hari for Singam 3. 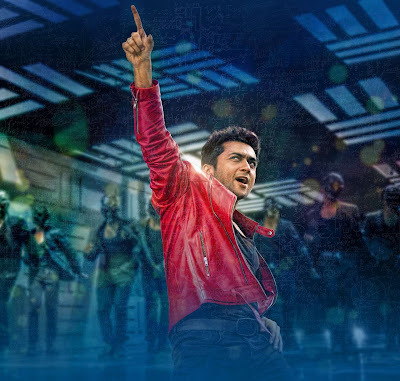 Another great news is coming for Suriya fans, watch this space, we will update soon…..